Another holiday, you ask? Oh yes. 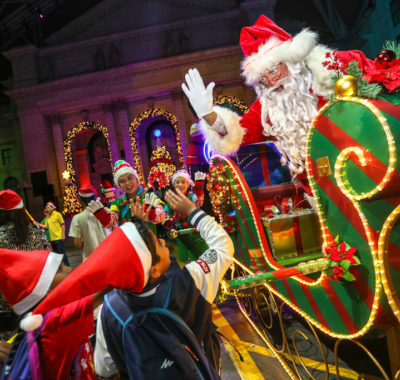 Due to the PSLE marking week, children attending local schools in Singapore have yet another holiday to enjoy. What can you do with them? Read on and find out! 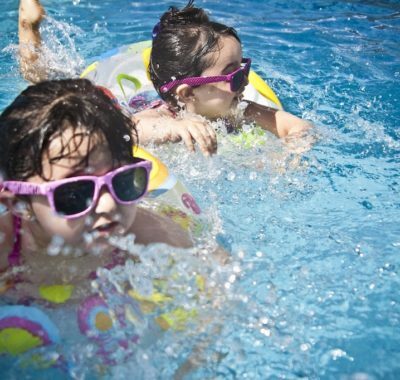 If it seems like your children are having more holidays than school days, well guess what? There’s another holiday on it’s way. The week of 19 to 24 October (Thursday to Tuesday) has been designated as PSLE Marking Exercise days – Hooray! — and primary school children in Singapore do not have to attend school during these days. Much as we’d love to squeeze in a short getaway for the family during this time, it seems like a good idea to stay in Singapore too. After all, there are so many wonderful things going on here during this time. Check out these 10 kid-friendly activities to enjoy with your little ones (and give them some much-needed relief from year-end exam preparations!). The sea creatures are in danger and need the help of dedicated Underwater Ocean Protectors! 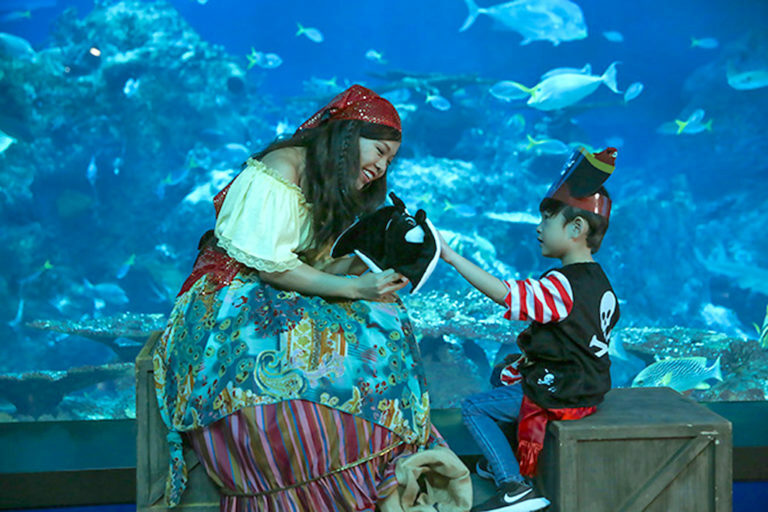 Through story-telling sessions and games, find out how you can help save sea creatures from harm. 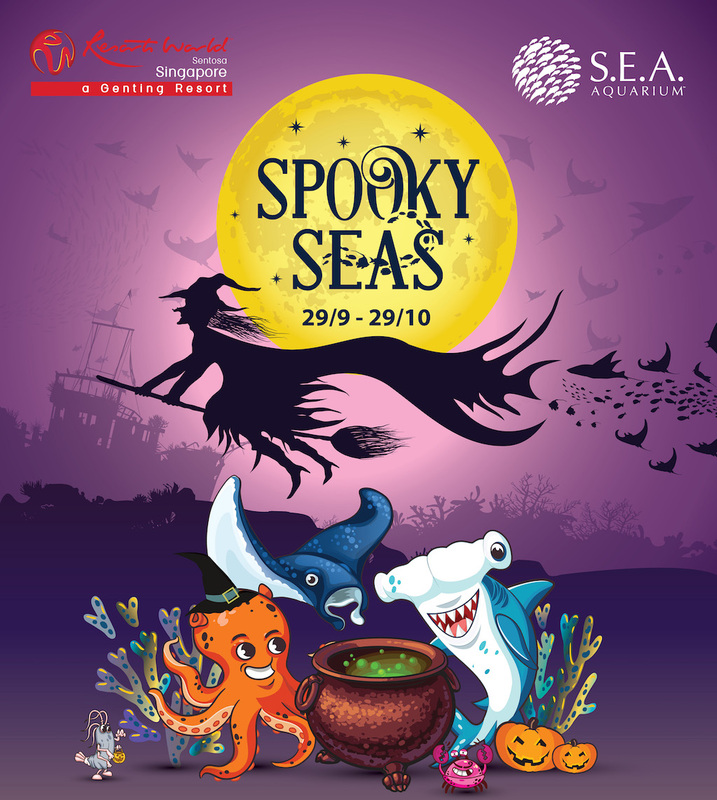 There are also opportunities to meet the Sea Witch and the Aquarium’s mascots! Between the months of September and March, Sungei Buloh Wetland Reserve is a resting and refuelling spot for migratory birds from as far as Siberia en route to Australia. Learn more about these bird species, and those that call Sungei Buloh home, through the free “What’s in my Sky” guided walk. Alternatively, you can explore the Reserve at your own pace. 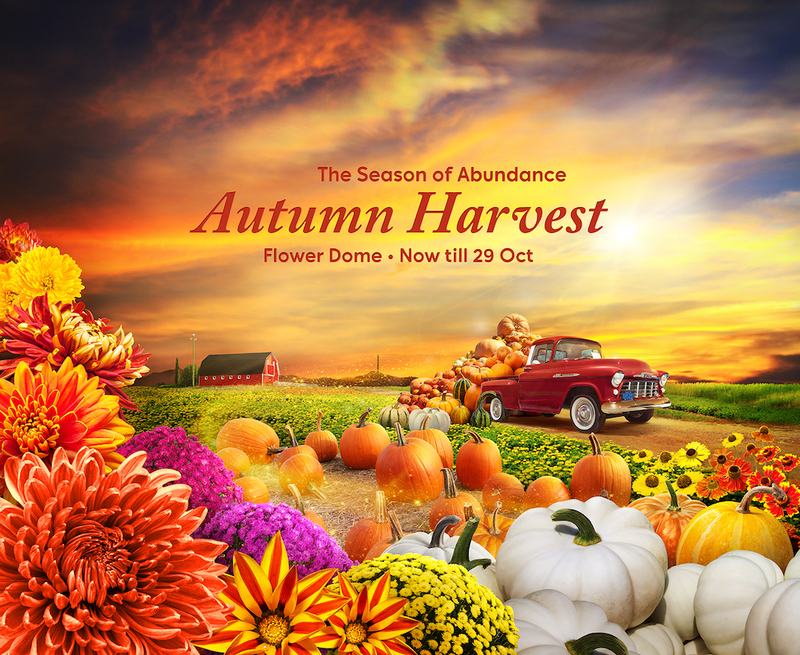 Immerse yourself in rich autumn colours of orange, red and gold in the Gardens by the Bay Flower Dome in an amazing display of flowers and fruits. “Autumn Harvest” will showcase a mini Halloween exhibit with 22 varieties of pumpkins, as well as Cinderella’s pumpkin carriage among pumpkin trees. Also look out for fruit and vegetable-shaped lanterns and see if you can spot the giant pumpkin lantern! Did you know that carelessly disposed plastic ends up in our waters and can affect the environment and wildlife? 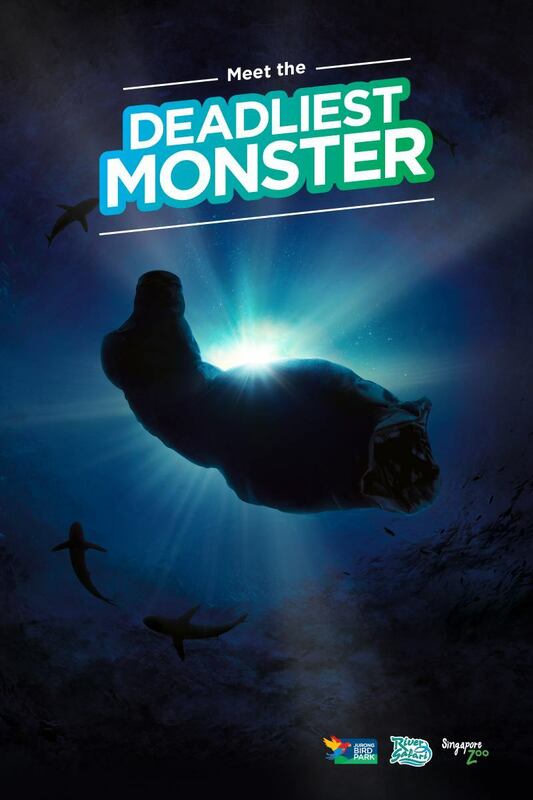 For the month of October, Jurong Bird Park, River Safari and the Singapore Zoo address the deadliest monster that has been harming wildlife – plastic. Learn how you can help at Jurong Bird Park, River Safari or the Singapore Zoo. Admission Jurong Bird Park: $29 for adults, $19 for children (3-12 years) and $13 for seniors. River Safari: $30 for adults, $20 for children (3-12 years) and $14 for seniors. The Singapore Zoo: $33 for adults, $22 for children (3-12 years) and $15 for seniors. (Tickets can be bought online here). Promotion for residents: *Enjoy 1 complimentary child admission with purchase of 1 full paying adult ticket. Valid for single park, same day admission, from 1 Oct – 31 Oct 2017. It’s not every day you get to visit the office to the President of Singapore! Don’t miss the final opportunity of the year to visit the Istana – the Istana Grounds are open to the public only five times a year. Here you can admire the beautifully landscaped gardens and enjoy the variety of performances and activities for the whole family. 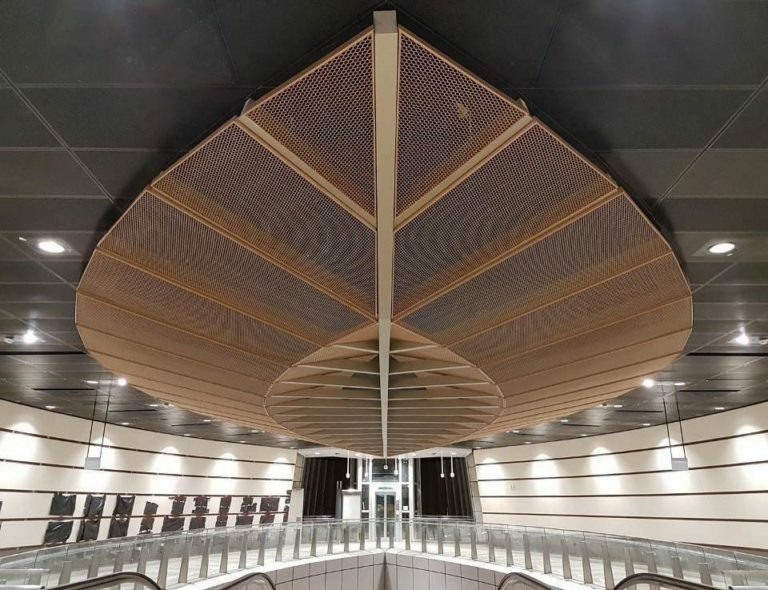 Be the First at the New Downtown Line Extension! On 21 October, 16 new train stations will join the Downtown Line, Singapore’s longest underground driverless MRT line. Start and end your train journey at any of the 34 Downtown Line stations on 21 and 22 Oct 2017 and your journey will be FREE! Can you guess which station has motifs of the National Theatre? Which station will serve both underground and aboveground lines? Do you know the longest station on the Downtown Line? Ride the Downtown Line, visit the new stations, and find out! Admission Regular transport fares apply. Enjoy FREE travel if you start and end your train journey on any of the 34 Downtown Line stations. If you are looking to learn more about what happened in Singapore during World War II, a visit to Fort Siloso is an opportunity not to be missed. Visitors are welcome to roam Fort Siloso on their own, but you can journey back in time through stories of yesteryears by going on guided walks. These are available every second and third Saturday of the month. Experience the famed Surrender Chambers, inspect World War II memorabilia, and walk among Singapore’s largest collection of coastal guns. Pack a picnic basket and a mat and enjoy a musical evening with the NUS Wind Symphony as they celebrate their 50th anniversary with Music in the Park. Hum along to popular tunes from Miyazaki’s anime such as My Neighbour Totoro, Princess Mononoke, Howl’s Moving Castle, and Spirited Away. 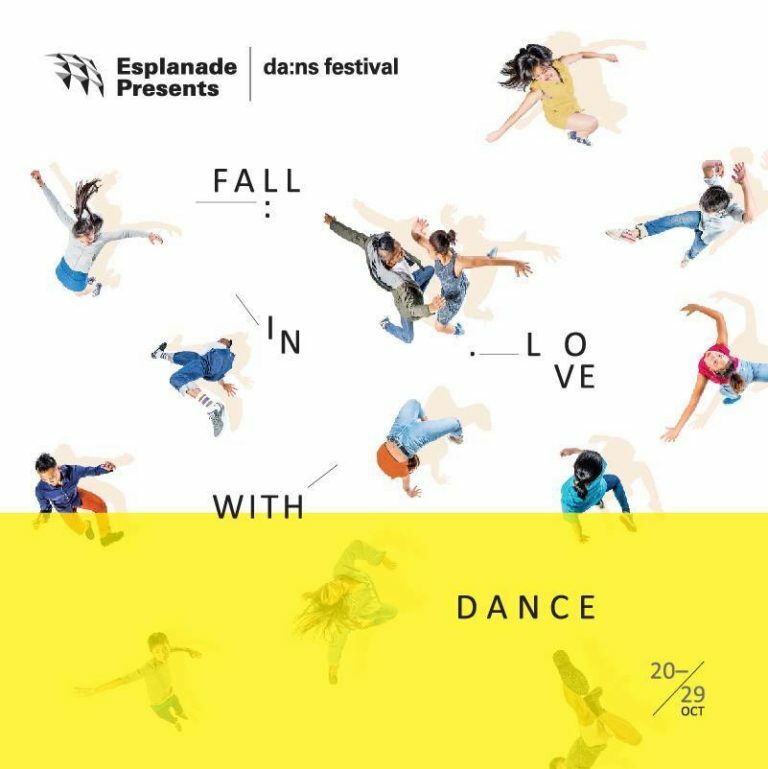 Fringe activities begin at 5pm so come early and enjoy them. 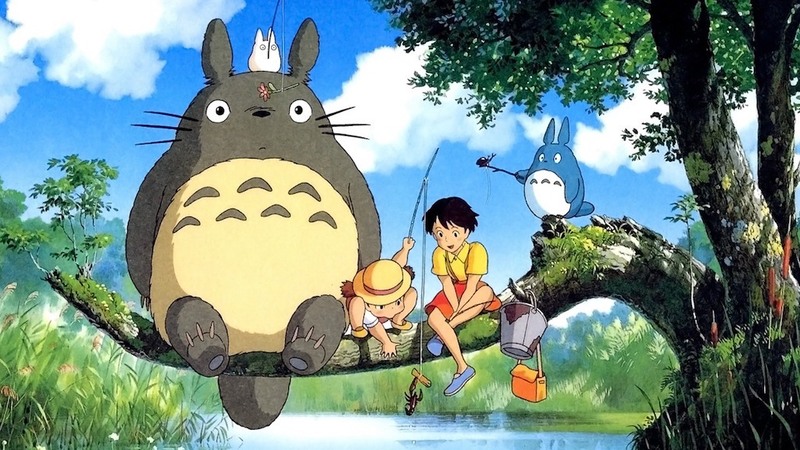 Dress as your favourite Miyazaki character and add to the spirit of the festivities! Put on your dancing shoes and get your groove on to various programmes available at the Esplanade! Free activities include roving dance lessons and cultural dance performances like traditional Sabah and Sarawak dances. Admission Charges apply for respective ticketed activities. Experience the celebrations of Deepavali in Little India with all your senses! Firstly, take in the magnificent Little India Deepavali street light-up along Serangoon Road, then let the kids adorn their hands with Henna drawings. Finally, breathe in the variety of spices!